Our 7th-10th grade have been enjoying their team building day trips to the U.S. National Whitewater Center! 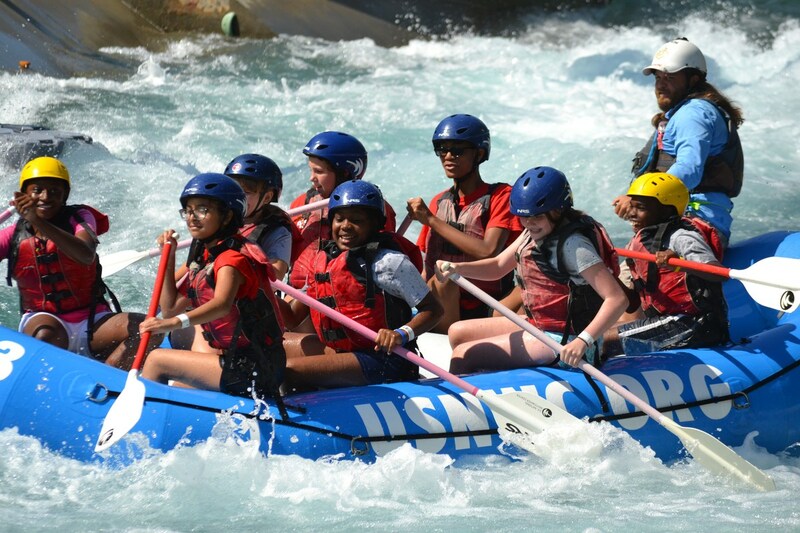 Students have had the opportunity to take part in challenging activities that stretch them - from the ropes courses to the zip lines to the paddle boarding to the white water rafting they have been fortunate to have the chance to try something new with the encouragement of their classrooms. As a school, one of our main priorities is providing time for our students to get to know each other and building community. The challenging activities that the Whitewater Center offers pushes our kids to trust each other and learn something about themselves.